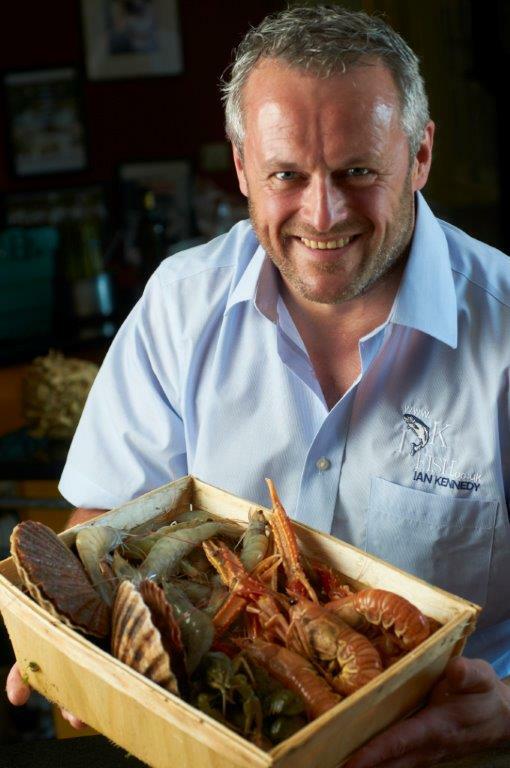 All of our fish is sourced through Ian and his company IKFISH. He provides us with locally sourced Smoked Haddock from Hartlepool and Kippers from Craster on the Northumberland Coast near Dunstanburgh Castle. Our Smoked Salmon is also sourced from the smoke houses. For nearly 30 years Ian Kennedy has been supporting local fishermen from Hartlepool, some 15 miles away on the North East Coast. Operating from Durham Indoor Market in the heart of a world heritage site, Ian is passionate about fish stocking around 70 fresh items on his stall daily, many of which are locally sourced. Fish is very nutritious and we do not eat enough but it can provide some delicious and nutritious breakfast options for us and we aim to explore several seasonal recipes for you. All our sausages are home-made by our local butcher and are of the highest quality with a high meat quantity. 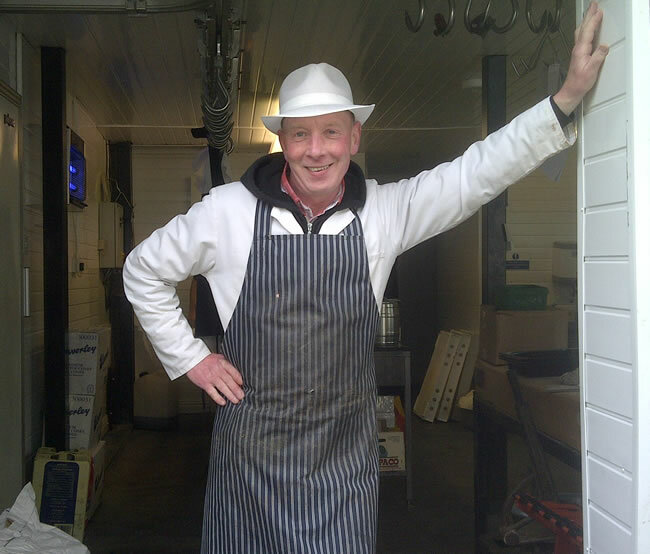 Paul also provides our unsmoked back bacon. Paul is the son of Herbie and Teresa Crinnion who set up the butchers in 1959 (55 years ago), which included a slaughterhouse and lairage in those days. Paul joined the business in 1982 and opened a delicatessen in 1988 in a separate site just 2 doors down. As legislation changed the slaughterhouse and lairage were closed and sourcing top quality meat and poultry from local farms and markets started, which goes on today. Sadly Herbie and Teresa passed away in 2001 within seventeen days of each other and Paul carried the business on. Fiona joined Paul in 2006 and introduced outside catering. After years of planning they consolidated the two shops into one new food hall, adding a café and restaurant with a connecting bar area called after Paul's father - Herbie's Bar as it is located in Herbie's favourite working space. They remain a family business and now their children are valued members of their friendly team. Caroline and he Mum established Emerswood Bakery from their farmhouse just outside Lanchester Village as a full business only a few years ago but have over 45 years baking experience. They specialise in home-made baked products. They are all baked freshly from the farmhouse kitchen using quality ingredients. Caroline strives to provide an individual service and comfortably carries on the tradition established by our friend Lesley Hughes. When we started our B&B in June 2014, one of our key principles was to provide as much local products as we could to develop a great tasting artisan based Breakfast. Lesley Hughes (our friend) offered to bake bread for us. 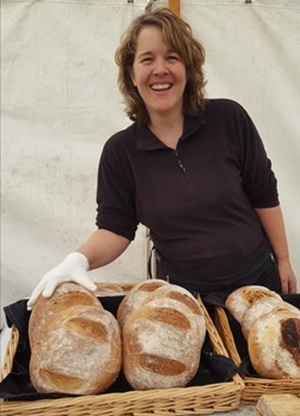 She has done this diligently for the past 51 months but as the ‘bones get older’ the time has come ‘to pass on the baking baton’ and Caroline is the perfect new supplier with the matching philosophy and credentials. 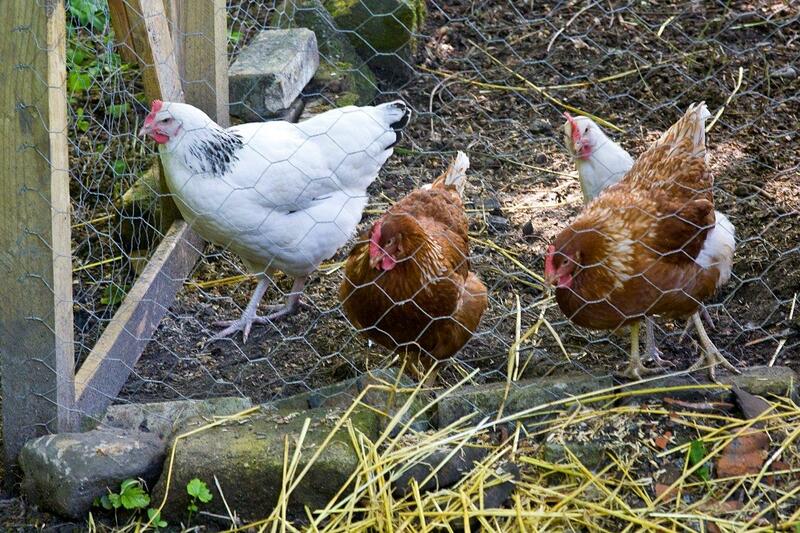 We now have 8 Hens, who all came from 'Durham Hens' in Tow Law, about 8 miles from us. We have 2 x Light Sussex, 3 x Gingernut Rangers, 2 x Speckaldys and a Black Rock. Five were born in 2014 and three in 2015 so the oldest are 2 years old. Hens usually live for between 4 to 5 years so we have them for a while yet. We are planning on adding to our 'brood' with a few released 'battery hens' and give them a good home in a free range garden. Breakfast is the most important meal of the day when your body is willing and able to accept its dose of nutrients after a fasting period. Eggs have been a long standing tradition for breakfast dating back for centuries and no wonder. Apart from being easily available from the household hens they are an incomparable source of good things such as healthy fats, proteins (all nine essential amino acids), A, D and B vitamins and others as well as various minerals. Free Range Eggs hens have been shown to be produce eggs of higher nutritional quality. The B Vitamins are water soluble and Eggs provide B2 (Riboflavin), an anti-oxidant and helps metabolise carbohydrates, proteins and fats, B5 helps promote the chemical reactions that sustain life, B12, helping to prevent cancers and the synthesising haemoglobin in the blood, the oxygen carrier and finally Biotin, which breaks down amino acids and cholesterol.  LUXURY BED & BREAKFAST The Old Post Office, 27 Front Street, Lanchester, Co.Durham, DH7 0LA Tel: 01207 528420.